I had the pleasure of interviewing Medha Agarwal, an investor on Redpoint’s early stage consumer team. 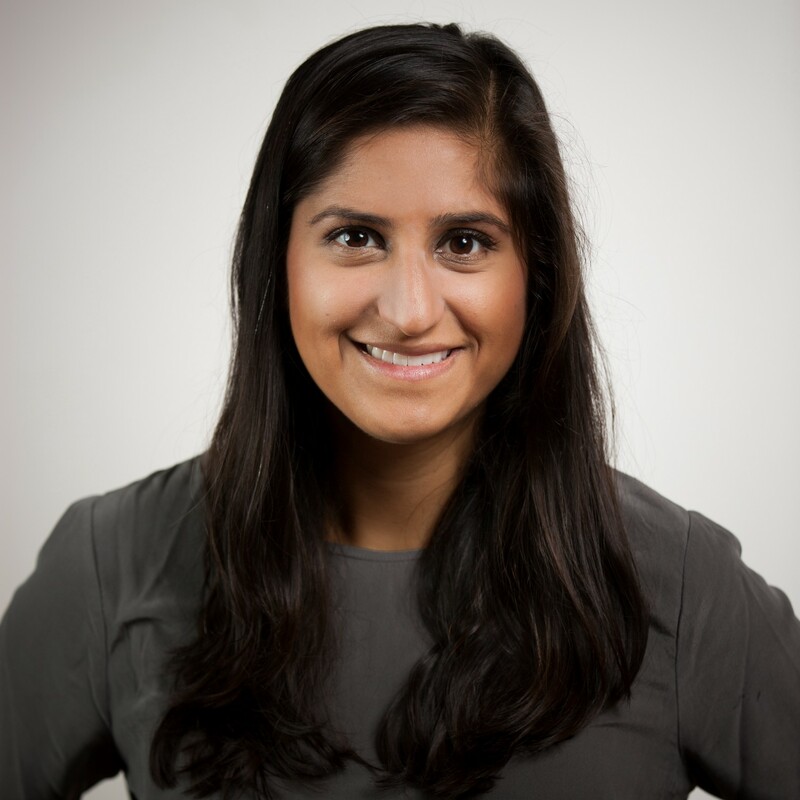 Prior to Redpoint, Medha worked at Thumbtack, skedge.me, and Bain & Company. She also co-founded Roomidex, a social roommate finding website to help people find roommates within their network. Medha earned her M.B.A from Harvard Business School and her A.B. from Harvard University, where she was on the lightweight crew team. Prior to Redpoint, I led the fundraising for two early stage startups I had worked on. It was my first interaction with venture capitalists. I was really interested in what they did and how they thought. So a few years later I decided to do an internship at Bessemer and enjoyed it so much I’ve been doing it since. I look at a wide range of consumer companies across marketplaces, fintech, healthcare, as well as companies that enable them. At Redpoint, I’ve been most involved with our investments in Brandless, hims, and 11 Honore. Would I want to work for this person? How would he or she deal with adversity? Why is this the right person to go after this problem? 11 Honore, an e-commerce platform focused on size inclusive fashion, is my most recent investment. It’s been a pleasure working with the founder, Patrick Herning, and watching the amazing engagement and excitement for what they are building has been a blast. Seeing the daily messages from women about how the site and its offering has changed how they see themselves and given them confidence to shine gives us a sense of purpose. Focus on sustainable growth above growth for its sake. This is a bit academic but Adam Smith’s Theory of Moral Sentiments. I had to read it in college and it changed how I thought about the bar I should have for what I do and how important it is to be happy. Funny you should ask that. I just wrote a blog post about 8 things 🙂 Here it is. Sheryl Sandberg. Almost every woman in tech probably says that, but I respect what she’s done professionally but also how she has given back — both by sharing her journey so openly, but also by how supportive she is of other women. I’m going to cheat and also add a second — Indra Nooyi. She is such a trailblazer, and I really admire what she’s accomplished in her career.